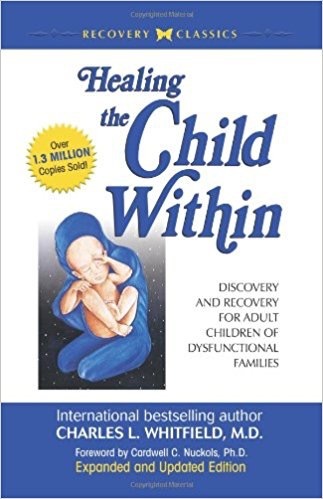 In 1987, Charlie Whitfield’s breakthrough concept of the child within–that part of us which is truly alive, energetic, creative and fulfilled–launched the inner child movement. Healing the Child Within describes how the inner child is lost to trauma and loss, and how by recovering it, we can heal the fear, confusion and unhappiness of adult life. Eighteen years and more than a million copies sold later, Healing the Child Within is a perennial selling classic in the field of psychology. And it is even more timely today than it was in 1987. Recent brain research, particularly on the effects of trauma on the brain of developing children, has supported Whitfield’s intuitive understanding as a psychiatrist.